Just 5 min. 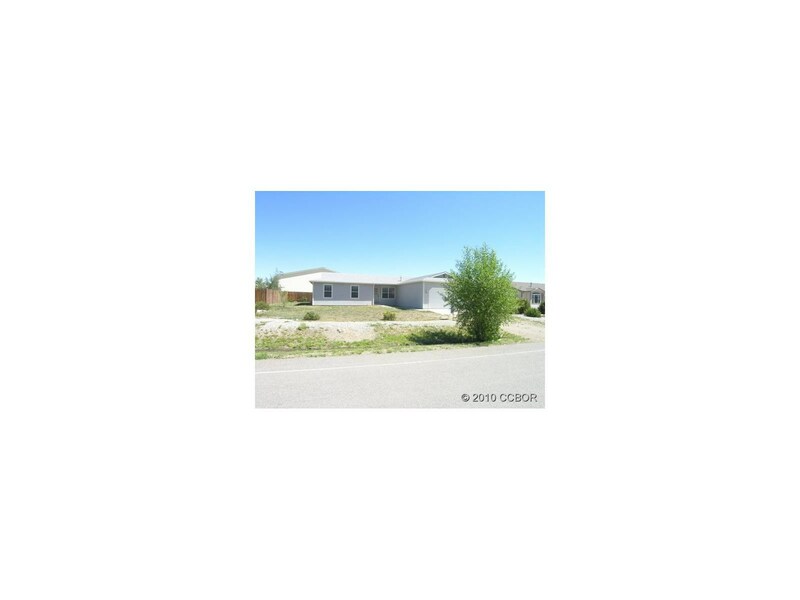 from Salida, this home has great floor plan designed for family or downsizing. Move in and enjoy wonderful Sangre de Cristo views. Sunny rooms., low maintenance exterior., 2-car attached garage. Perfect starter home.